The 2019 Student Seminar will focusing on the increasing disillusionment with politics and political parties. The seminar will put the spotlight on the growth of illiberal politics and the radical right. Alterative views will be discussed by looking at other forms of participation in political processes such as social movements, grass root organisations, and role of social media. In preparation for the course, successful applicants will write a 4000-word paper on one of the five themes and will present this paper during the course at Hiroshima University. The INU Master’s Summer School on Global Citizenship and Peace brings together graduate students to examine that globalization and its challenges affect the concept of global citizenship. 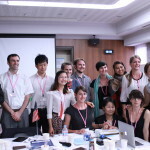 The Master’s Summer School considers the ways that human rights, gender, security, migration, and the environment play out in an increasingly interdependent world and explores ways of achieving policy outcomes that promote and occasionally impede global citizenship. The course involves an intensive series of seminars and lectures by professors from INU member universities and concludes with a simulation of an international decision-making process. 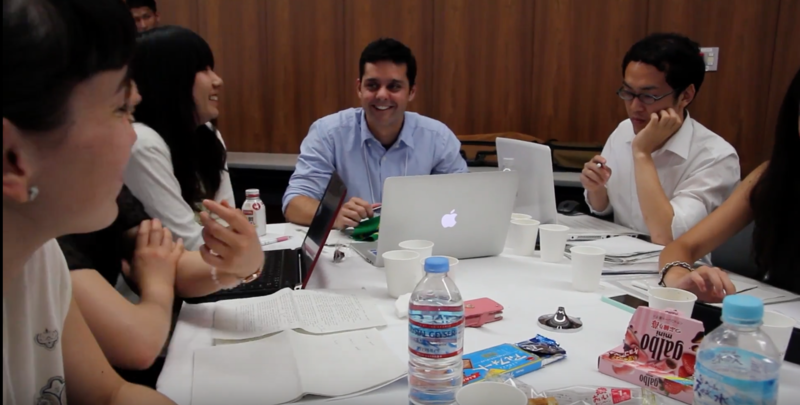 In preparation for the course, graduate students write a 4000-word paper on one of four themes related to global citizenship and peace (to be provided in spring 2019), which they present during the course. Graduate students in the relevant field and from an INU member institution are eligible to apply. 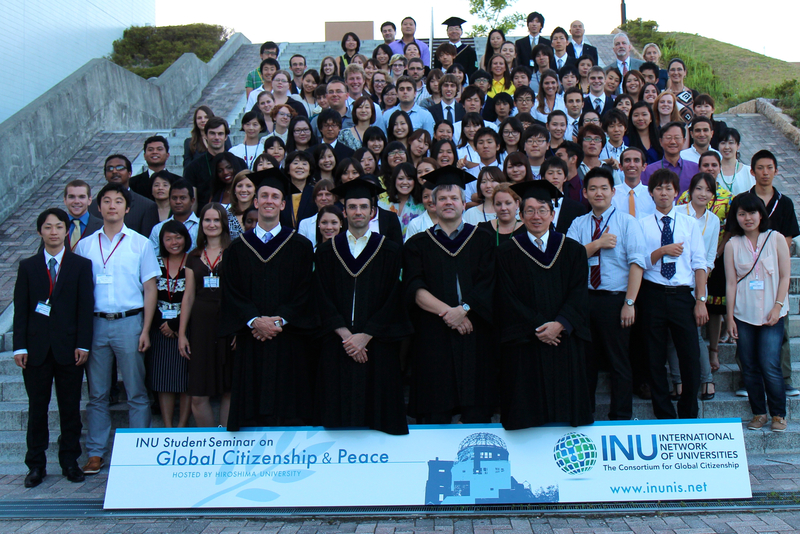 Each INU member institution determines the application and selection process for students at their university. Students are welcome to express interest in participation to their INU point of contact at their home university. The course guide, reading lists and travel information for the participants will be published on this page ones students have been selected and nominated by their home universities, in May 2019.